Expand recycling on your college campus. Packing peanuts? Plastic wrap? Mattresses? ..You can recycle that. As the student-led zero waste movement gains momentum across the nation, the Post-Landfill Action Network is working hard to ensure that students have access to the tools and information they need to make lasting change on their campuses. To do this, we work with industry innovators, campus leaders and other non-profit activists in building best-practice resources. Incorporated into each of these program specific logistics are general project advice for volunteer recruitment, smooth leadership turnover, working with administration, and facilitating collaboration across campus. To access this resource, look in your campus’s PLAN member folder, or connect with our Campus Coordinators to find out how to make your campus a part of the network! To access this resource, look in your campus’s PLAN member folder, or connect with our Campus Coordinators to find out how to make your campus a part of the network! 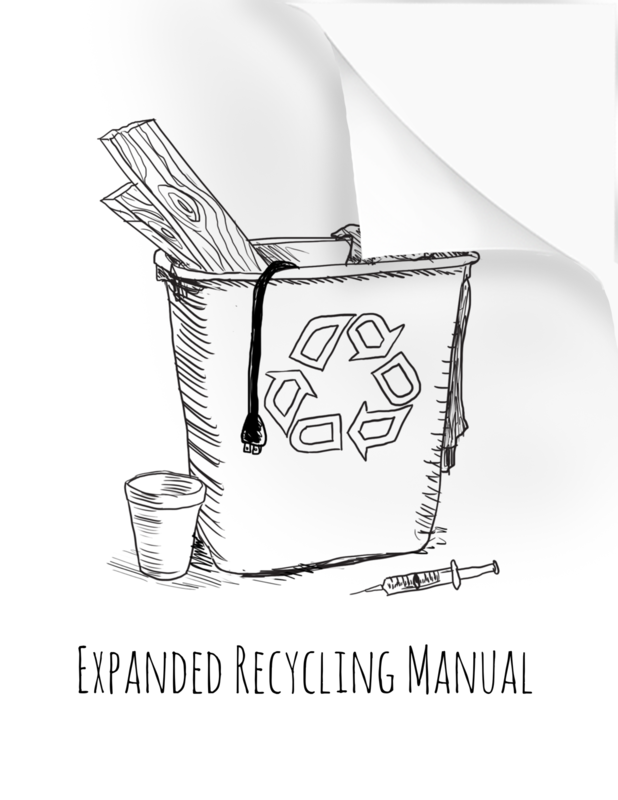 Click on the cover page for a preview of the Expanded Recycling Manual! 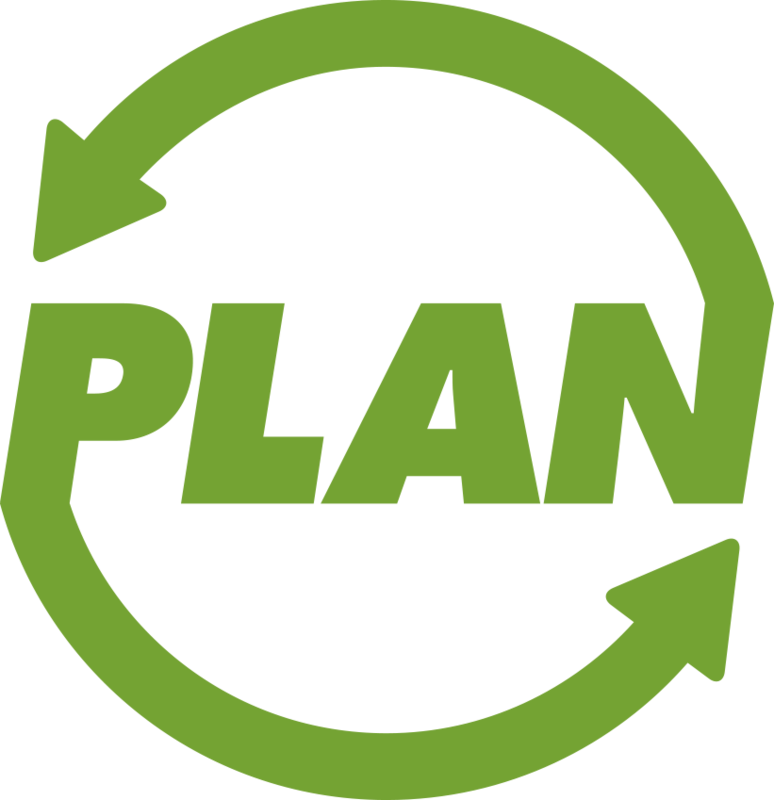 In a few sentences, please describe the status of current waste reduction efforts, if any, on your campus?